Each piece of flatware should feel comfortable in your hand, providing the perfect combination of weight and balance. The combination of 18% chrome and the 10% nickel results in optimal corrosion resistance. 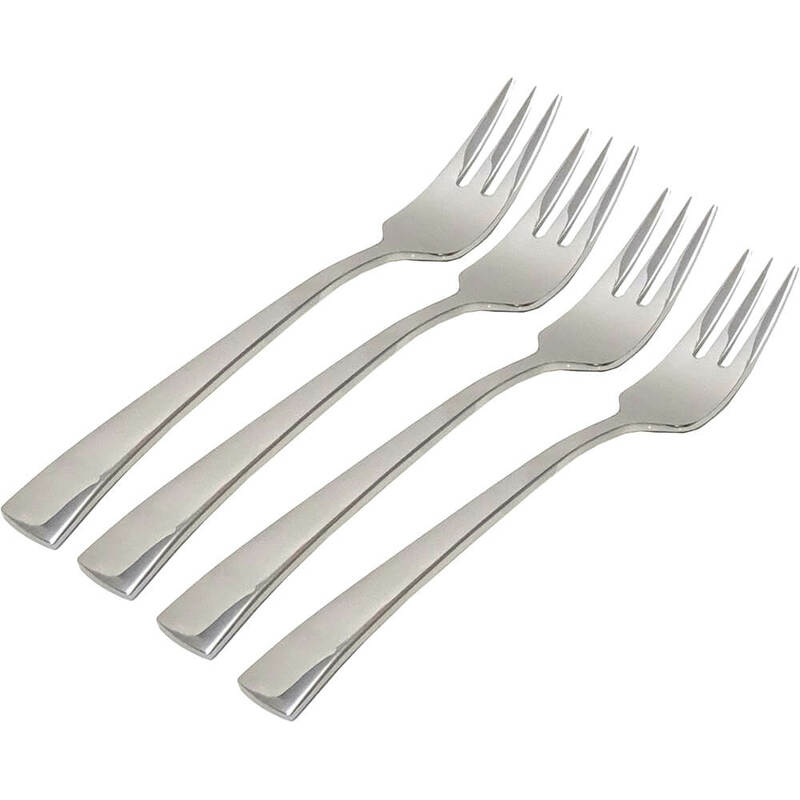 Henckels sets uses high quality 18/10 stainless steel for producing flatware products. Features contemporary styling, fashioned in a lustrous mirror finish. Made from high quality 18/10 stainless steel. Each piece of flatware should feel comfortable in your hand, providing the perfect combination of weight and balance. 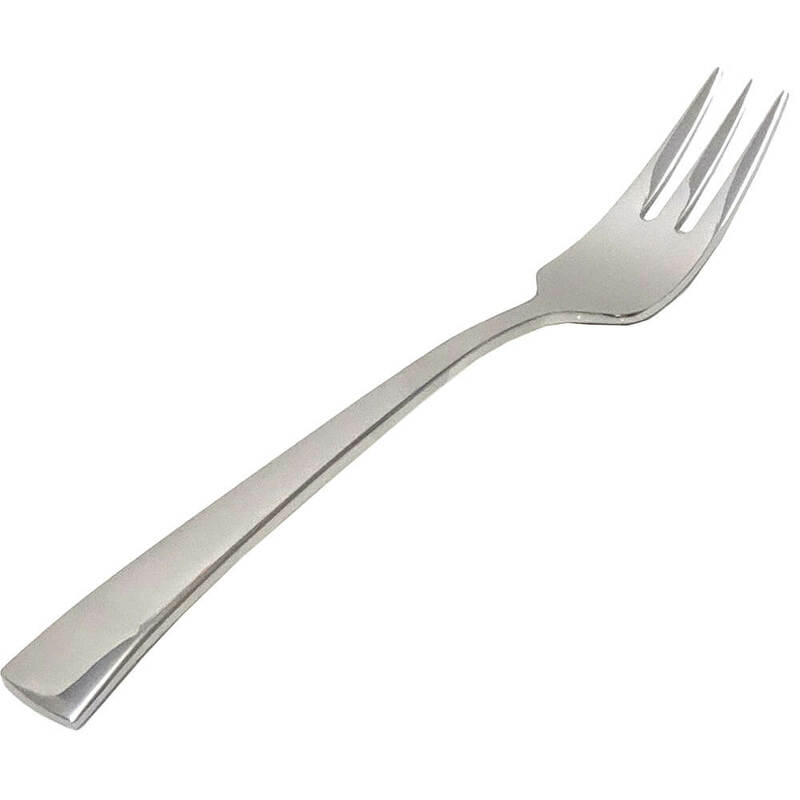 Henckels sets uses high quality 18/10 stainless steel for producing flatware products. The combination of 18% chrome and the 10% nickel results in optimal corrosion resistance. The nickel content provides a high luster finish. Each piece communicates quality and durability.